 The main objective of the MMPATF is to facilitate mechanisms by which the marine mammal protected areas “community of practice” can collaborate, share information and experience, access and disseminate knowledge and tools for establishing, monitoring, and managing MMPAs to promote effective spatial solutions and best practices for marine mammal conservation. More important, the MMPATF will bolster capacity within the MMPAs community by exposing it to state-of-the-art tools from the wider MPA and place-based conservation world. In doing this, the MMPATF hopes to enable the implementation of global MPA targets and agreements. Simultaneously this will greatly enhance opportunities for cooperation, communication, exposure of related products and expertise to a far wider audience. Although during its first years of life the MMPATF will dedicate most of its time and resources to the development and promotion of the Important Marine Mammal Areas (IMMAs) tool, it is envisaged that in the future activities will span a wider spectrum of initiatives, on the basis of the Task Force’s mission.